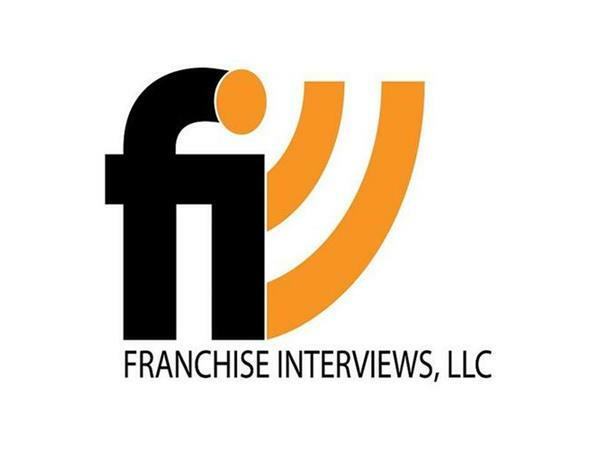 Franchise Interviews meets with the Ichor Restaurant Group/Old Carolina Barbecue. Brian Bailey will talk about his background, the inception of Ichor and the development of its brands. 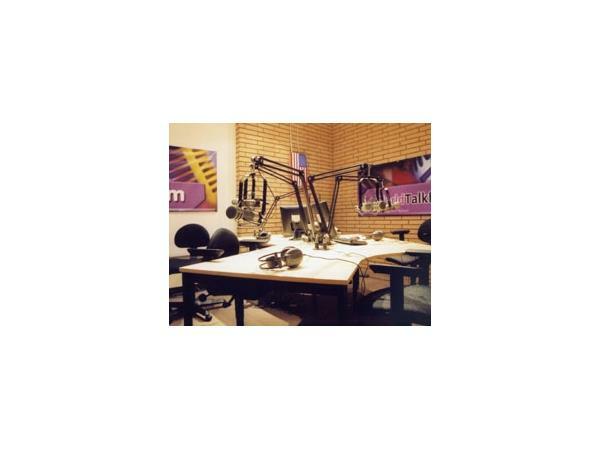 In the segment, Brian can talk about strategies behind brand development and will go over the growth plans for Ichor and its brands this year and into the future. Headquartered in North Canton Ohio, Ichor is a collaboration of individuals who share a passion for food, creativity and excellence. 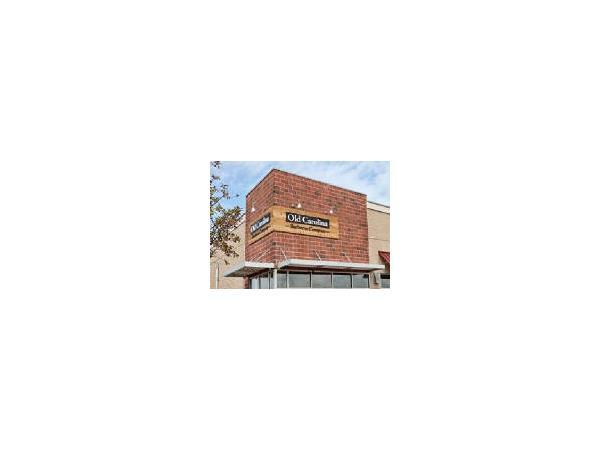 The restaurant group develops, operates and franchises unique restaurant concepts throughout the Midwest. The group focuses on developing efficient and profitable business models and delivering an extraordinary dining experience to its guests. For more information visit ichorgroup.com. ABOUT OLD CAROLINA BARBECUE: In 2006, long-time friends, Brian Bailey and Tim Hug (founders of Ichor Restaurant Group), opened their first Old Carolina Barbecue Company restaurant 60 miles south of Cleveland, in Massillon Ohio. Now with five corporate locations in Northeast Ohio, and two franchise locations, the group plans to double in size in 2013. Inspired by the roadside shacks found in the Carolinas, Brian and Tim had a vision to bring original barbecue, authentic taste and Southern hospitality to Northern markets lacking such establishments. Old Carolina Barbecue offers hickory-smoked signature meats and scratch-made sides. The Sauce Bar features four original barbecue sauces that represent the authentic flavor profiles of the Carolinas, plus a flavorful Screaming' Beaver Hot Sauce with its own rabid fan base. They also provide table service for its guests, a rarity in the fast casual genre. Listen to the show to learn more. In part 2, the legendary Michael Gerber gives his advice on buying a franchise.